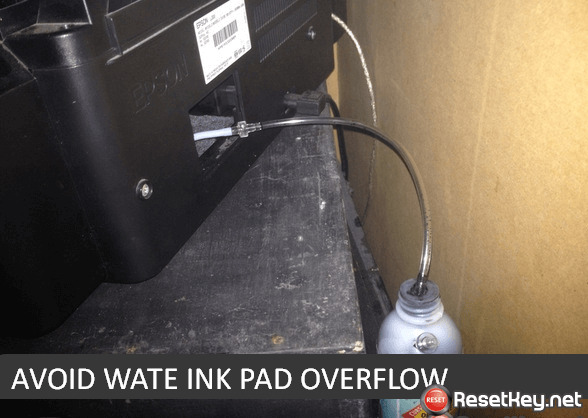 How to avoid Epson R390 Waste Ink Tray Overflow? How to avoid Epson R380 Waste Ink Tray Overflow? How to avoid Epson R350 Waste Ink Tray Overflow?